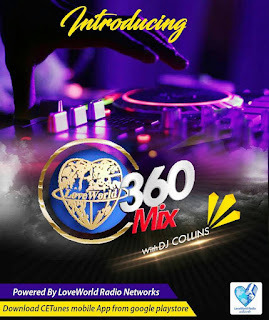 The Host and Resident DJ of the Radio, DJ Collins hints that the app allows users across the globe to tune in, enjoy the rich blend of gospel music mixes and also participate in live music shows where they have the chance to speak with the host and also send greetings to their loved ones on special days such as birthdays, celebration or country events. 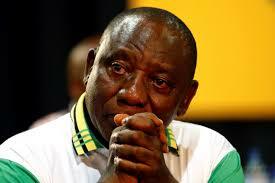 Since its launch in the summer, it has become an industry mouthpiece and influencer . 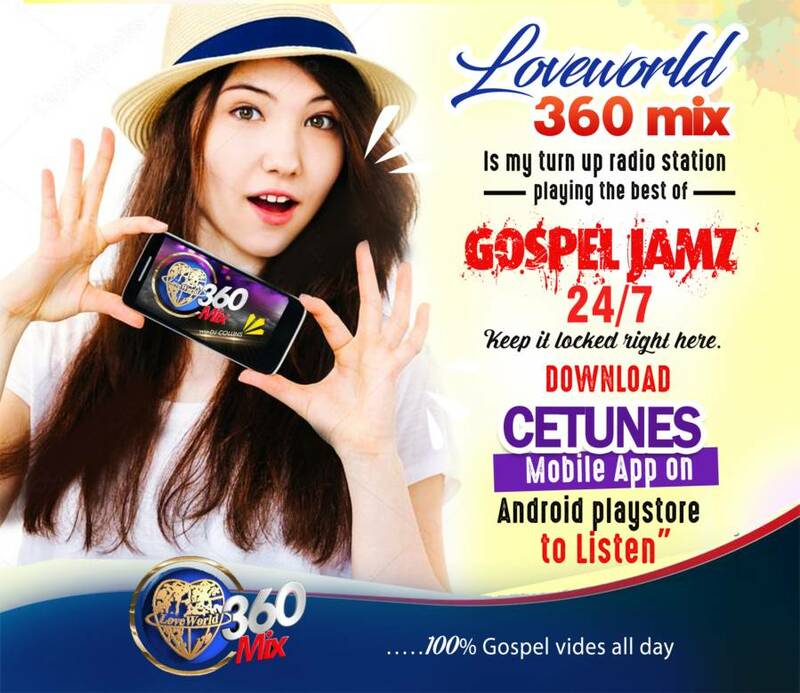 Over 15,000 people log in daily to the live show on Friday night, as majority of the people now rely on the app for authentic gospel entertainment. “Everyone needs at least 15 minutes of DJ Collins in their lives,” one fan from Canada recently tweeted. 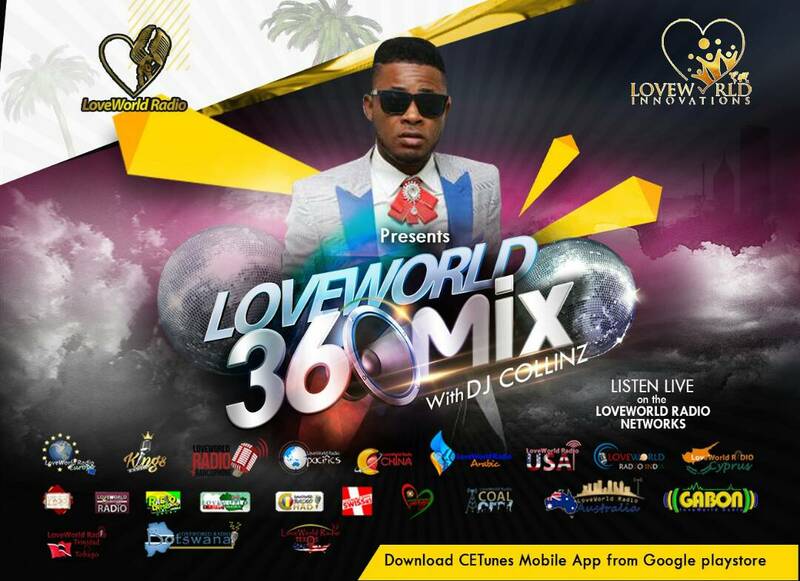 “If you don’t listen to LoveWorld 360 Mix with DJ Collins, then you're missing out on a lot,” said another. 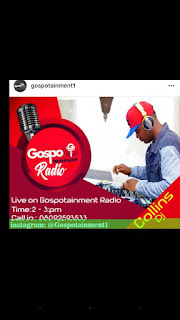 Because of his status as a rising celeb, Music Africa reached out to DJ Collins on Monday to write a lighthearted profile on his career and how his life has changed post-CETUNES fame. 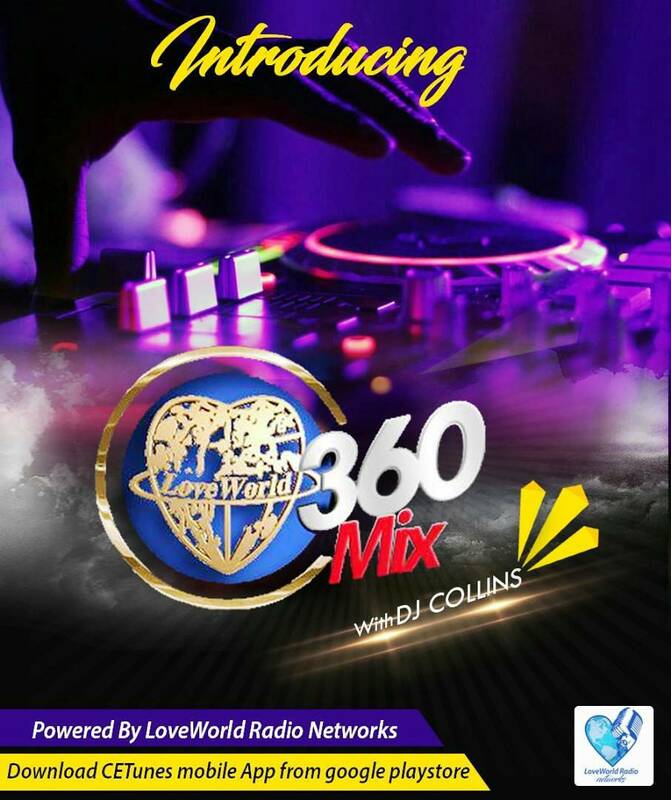 Collins Nnabugwu AKA DJ Collins Known for his versatile style of music in the gospel scene. In very short time he has made so much impart around the world, becoming the first gospel disc jockey to host a show across a network of 100 radio stations, a record only he holds in his home country of Nigeria. 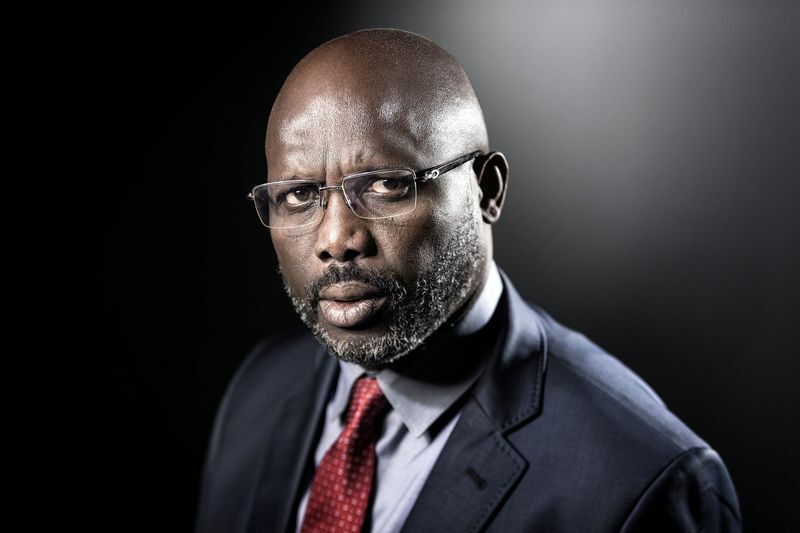 His passion for music goes way back to his professional career at Nigeria's leading TV/Radio station, Silverbird Tv/Rhythm fm in Lagos where he doubled as a disc jockey and On-Air-Personality, handling such chores as newsreading and presentation of live programs on both Radio and TV. At present, his shows spin round the clock on LoveWorld 360 Mix, via CETUNES mobile app which is downloadable on the app store and playstore and has continued to gather listeners and fans from different countries around the world who are richly blessed by the music.